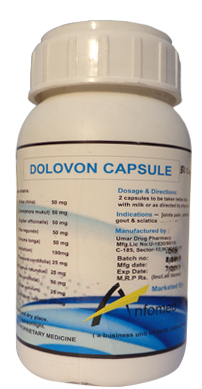 We also manufactured Animal Feed supplements & health care Products for Poultry ,Aquaculture. 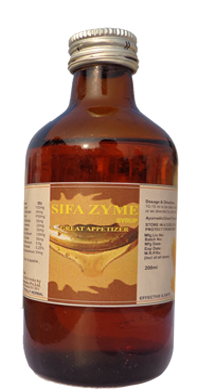 & Livestock Like Anfazyme, Anfaboost,Fertimon, Doodh Verdhak , Anfolite Pro,Procee Etc. 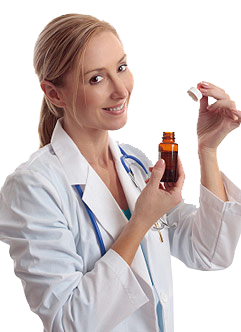 Tablet / Capsule /Bolus /Liquid orals, Protein Powder and Supplements. 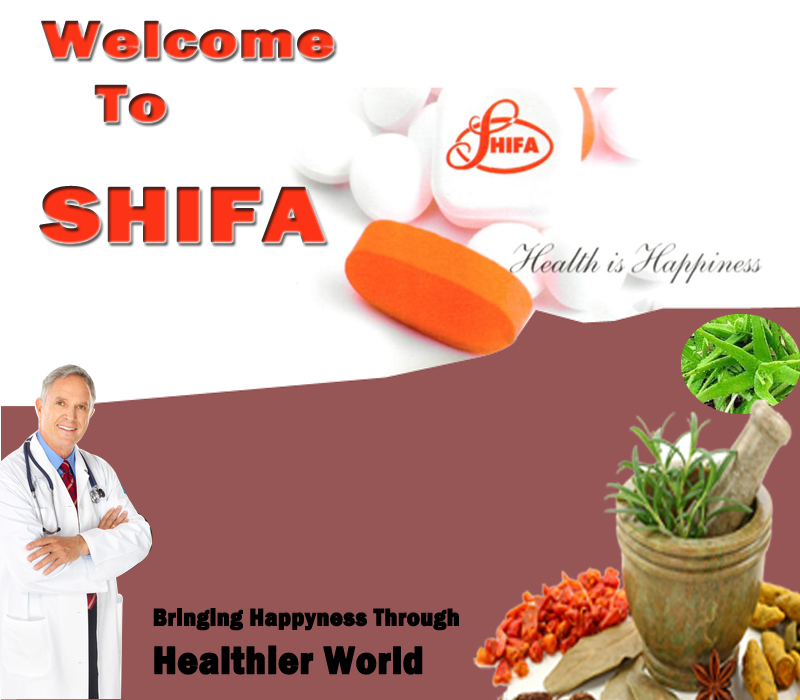 Domestic: Shifa products are marketed for past more than 1 5 years in Govt. 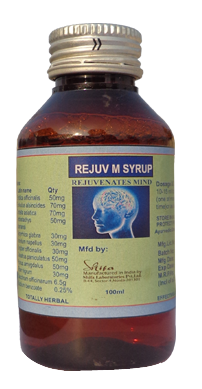 & Private Sector Organizations. 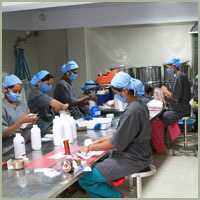 The Company's products are registered in reputed Organizations such as C.G.H.S Formulary etc. 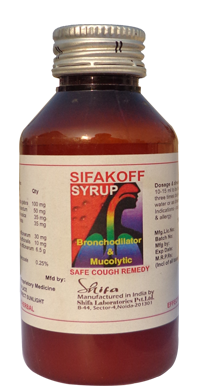 SifaKoff is a non-sedating cold and cough releiver with goodness of Mulethi for chronic cough and acute chronic bronchitis. 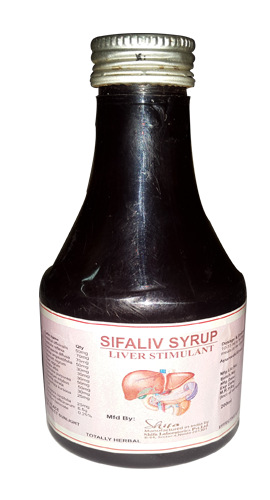 A herbal liver tonic for varioius liver disorders. 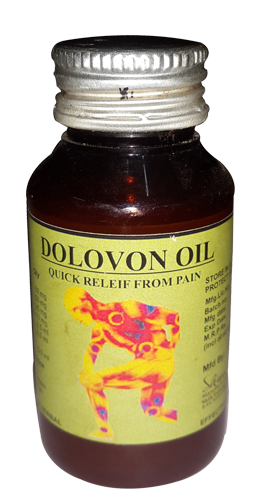 It regularises bile secretions, repairing and rejuvenating liver cells.